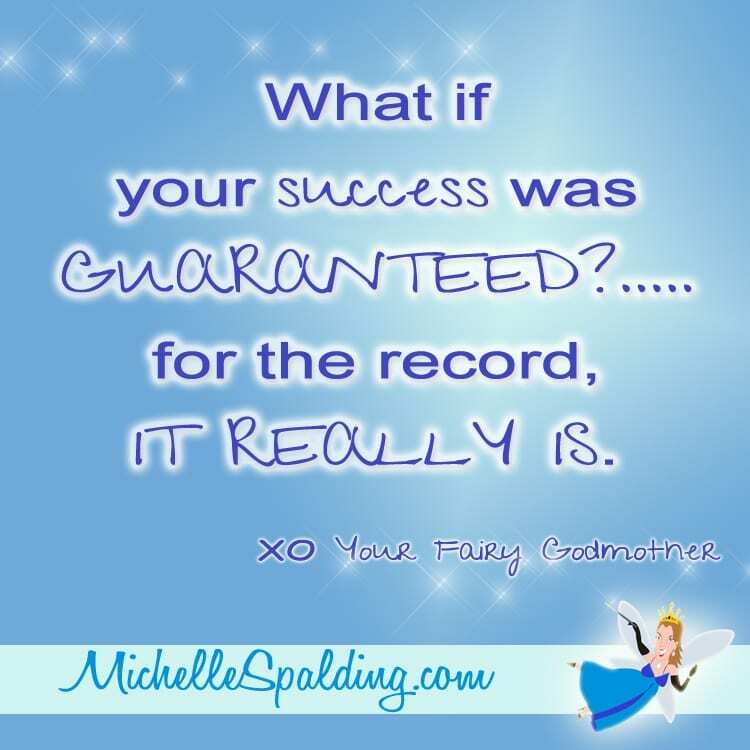 What if your success was GUARANTEED?…..for the record, IT REALLY IS. 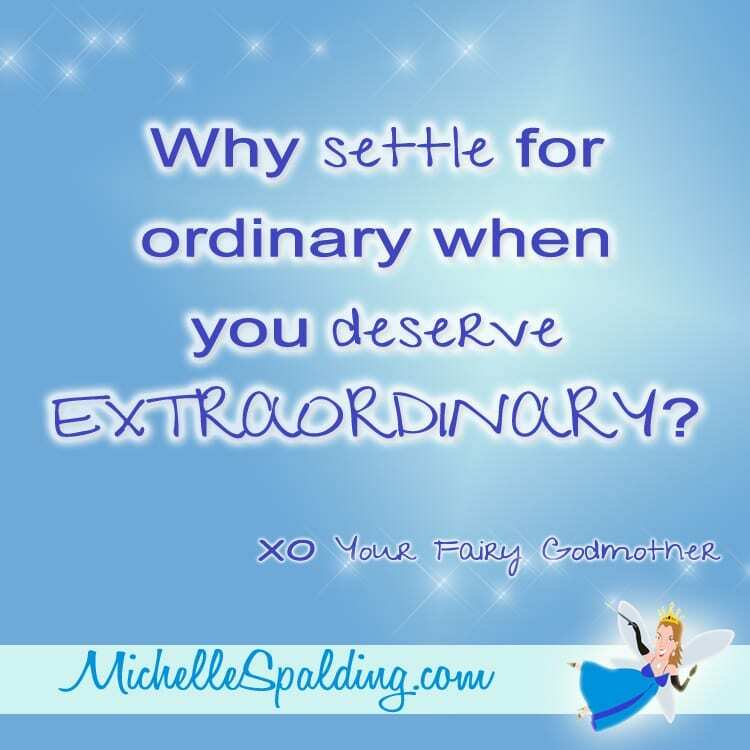 BELIEVE in the MAGIC you have within YOU to do the GREAT things you dream of. What is really GETTING in the way of YOUR success? 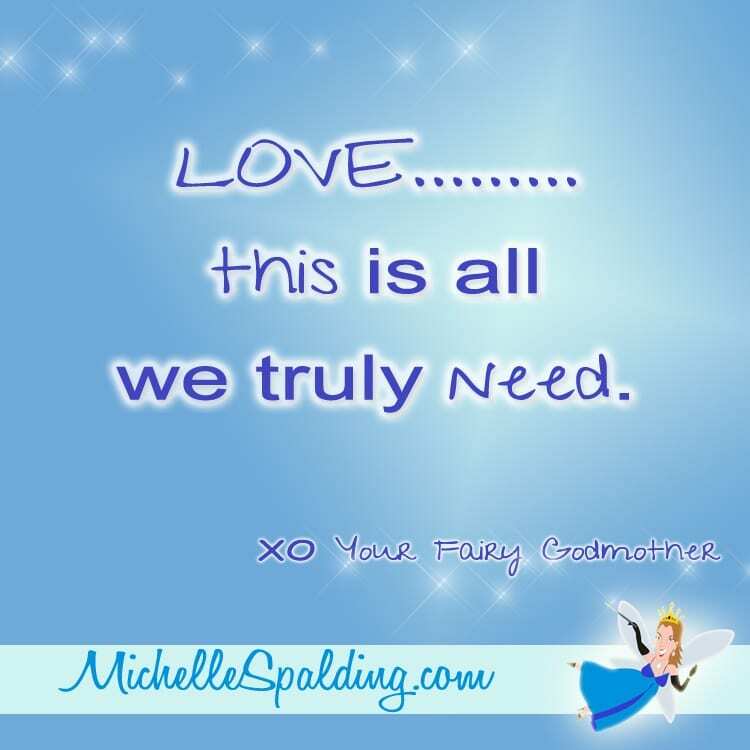 LOVE………this is all we truly need.